Huoying is a station on Line 8 and Line 13 of the Beijing Subway. For more details view the ExploreBeijing interactive Subway map centered on this station. To Wall of China get off at Huoying Station ( 霍营站) and exit from Exit G4. 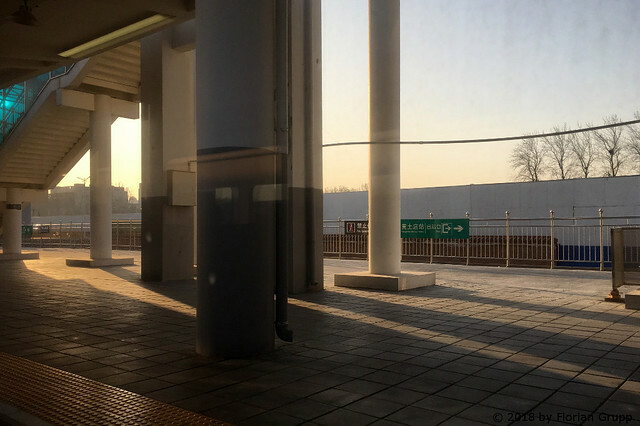 The Exit G4 is only 110 meters to the northwest of Huangtudian Railway Station (黄土店站).